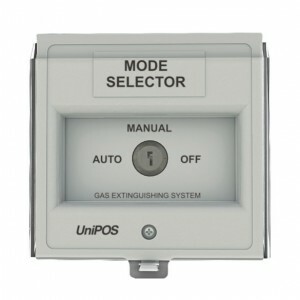 Optical flame fire detector FD 8040 is designed to provide early warning of a fire condition responding to open flame. 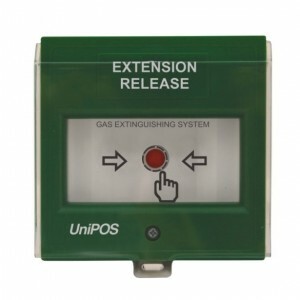 The fire detector reacts within the light spectrum of the flame and has maximum sensitivity of the infrared range. The opearation principle is based on the reception of flame emissions with their typical flicker frequency within the whole spectrum range. The infrared sensor signal – amplified, filtered and shaped is being sent to the time delay circuit. 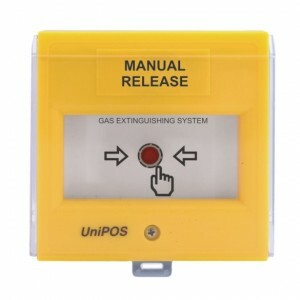 If the flame impact has decreased during the time delay , the fire detector dos not activate. 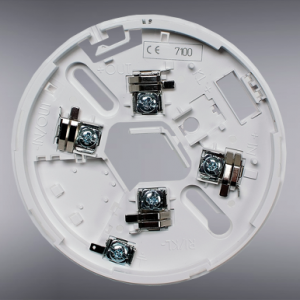 The fire detector consists of printed board, mounted in a plastic body with optical filter and bottom side. 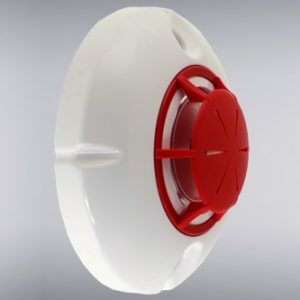 The flat point pivot screw (optional) prevents the fire detector of unauthorized removal. A 2 mm tip screwdriver is required for locking and unlocking. 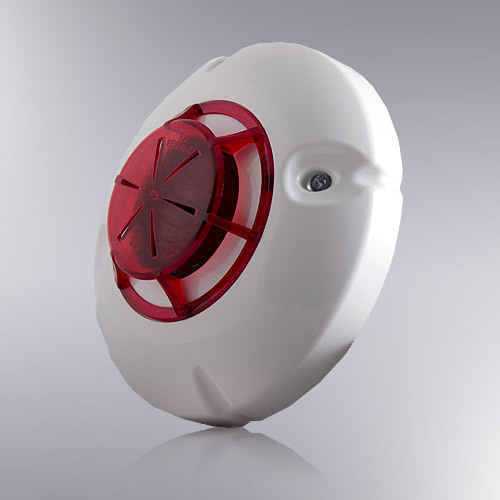 The two red LEDs of the fire detector are indicating fire condition, providing 360 angle visibility. It is recommended that the fire detectors are mounted in premises, where a possible development of fire condition is supplemented by flame. Avoid mountong in premises with flickering lights. 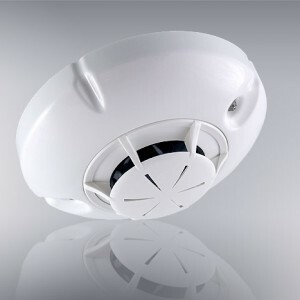 The fire detectors shall be mounted on the ceiling in a way, that do not alow explosure to direct sunlight.